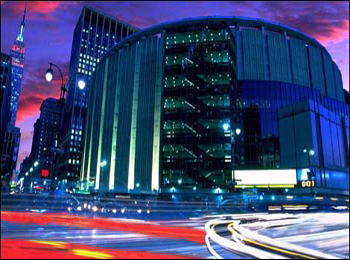 "Known colloquially simply as 'The Garden'"
THE MOST FAMOUS ARENA IN THE WORLD will host half of the NY TITANS home games this NLL season. [Link] to registration form for the 2007 MLL Draft. Holler at cuttaro@majorleaguelacrosse.com with questions. More info here.